Michael Comaling sing ‘One Dance’ on The Voice Teens Philippines Blind Auditions on Saturday, June 3, 2017. No one turn for Michael Comaling. “You have a good low tone. It’s just the song choice. We saw your confidence while singing,” said Sarah Geronimo. “You seems like changing your voice,” said coach Bamboo. “We hope you find the voice you are looking for,” said Lea Salonga. Watch is performance on the video below. 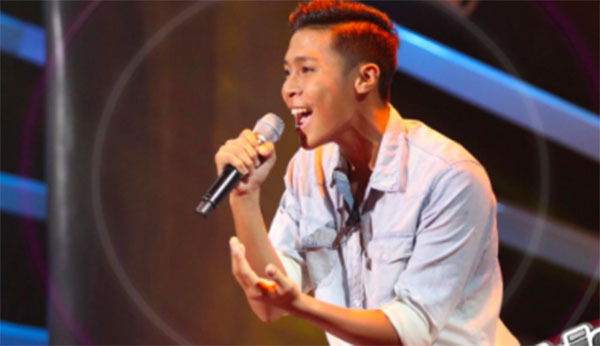 What can you say about Michael Comaling’s blind audition? Share your comments and views on the discussion box below.